Why go above-ground if you could save space by going underground? No more hiding of tanks and using precious space! 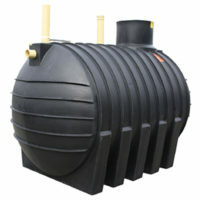 Install your tanks underground for convenience and aesthetics! Our tanks are made of 100% pure Polyethylene. 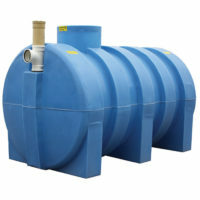 The tanks are odourless and resistant to bacterial and chemical decay and are maintenance free. 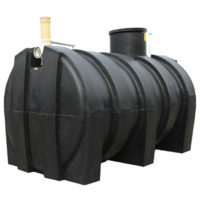 The closed unit design minimizes evaporation and leakages; is waterproof to prevent ground-water inflow and contamination; and is root resistant.